Learning about cells can be challenging for many students because cells are microscopic and seemingly intangible. A few years ago while teaching cells I decided to do something different than teaching about the standard cell model or cell factory. I realized after many years of teaching that children love to learn from other children especially those a few years older than they are. So, with this realization I set about writing a new lesson plan for teaching about cells. 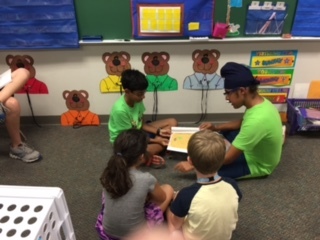 I had my 7th graders write, illustrate, and share their knowledge of cells in a children’s book, that they then read to first grade students and donated to their class libraries. These books were the culminating activity after students were taught about the 2 main organizations of cells: prokaryotes and eukaryotes, plant and animal cells, and the structure and function of cell organelles. 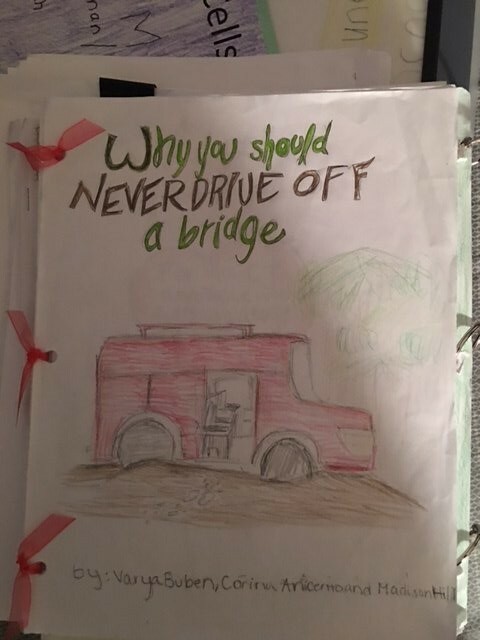 After the direct instruction was finished, videos watched, and labs completed, students created a book to share that included all of the information in the science unit. Students had ten entire class periods of 50 minutes for this Problem-Based Learning (PBL) activity. During class time they did their research, collaborated with a partner, wrote their stories and illustrated their books. Students had the option to color and design at home, but the writing was all done in class. I introduced the PBL project using a video interview with the elementary school librarian. Many students remembered her and enjoyed her excitement! She spoke about what makes a good children’s book, how to illustrate a children’s book, and how to read a children’s book to a younger audience. Then I read several children’s books to my students including: Dr. Seuss, Where The Wild Things Are?, and, just for fun, Jerry Seinfeld’s Halloween. As part of their work, my students created a storyboard of every page of their book that included images and text. They then typed their stories and physically assembled their books. After the project was completed, 3-4 books from each class were chosen to be shared with younger students based on content and accuracy. Students were graded based on the rubric below. Note: The rubric outlines means for differentiated instruction. 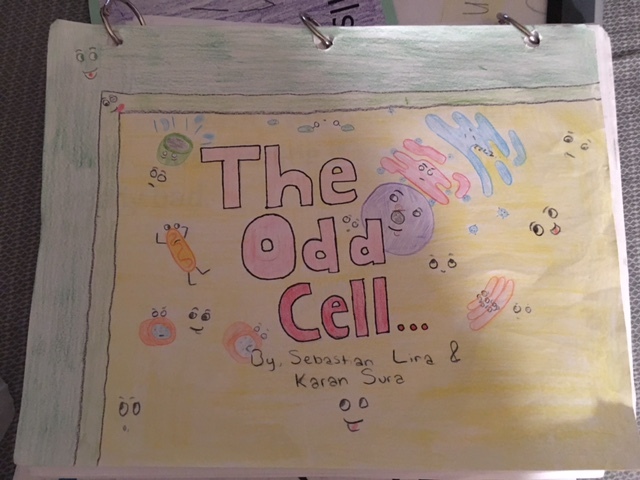 For example, GT/PreAP students were required to include more organelles in their books. and were required to make a podcast or video of their books. 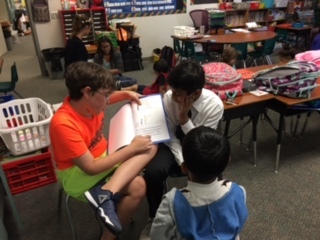 Selected students then shared their books to very eager first graders. It was a very exciting day for both 7th and 1st graders alike. They received an evaluation from me, but true, lasting feedback came from the smiling faces of their audience. 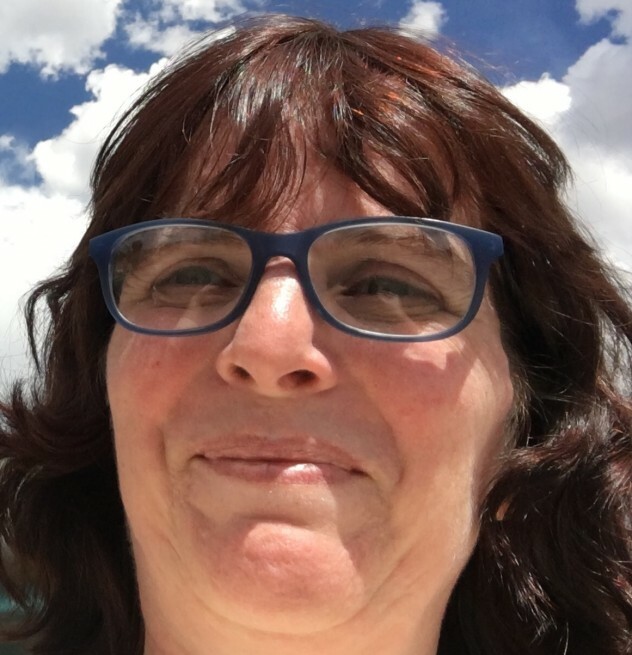 Melissa Chounard-Jahant is a 7th Grade PreAP/GT and Academic Science Teacher at Beckendorff Junior High in Katy, Texas. Such a fun way to access the content! Thank you for sharing the ideas and the blacklines as well!